Be on trend with BLOCs new Summer 2017 fashion piece the Flo sunglasses. 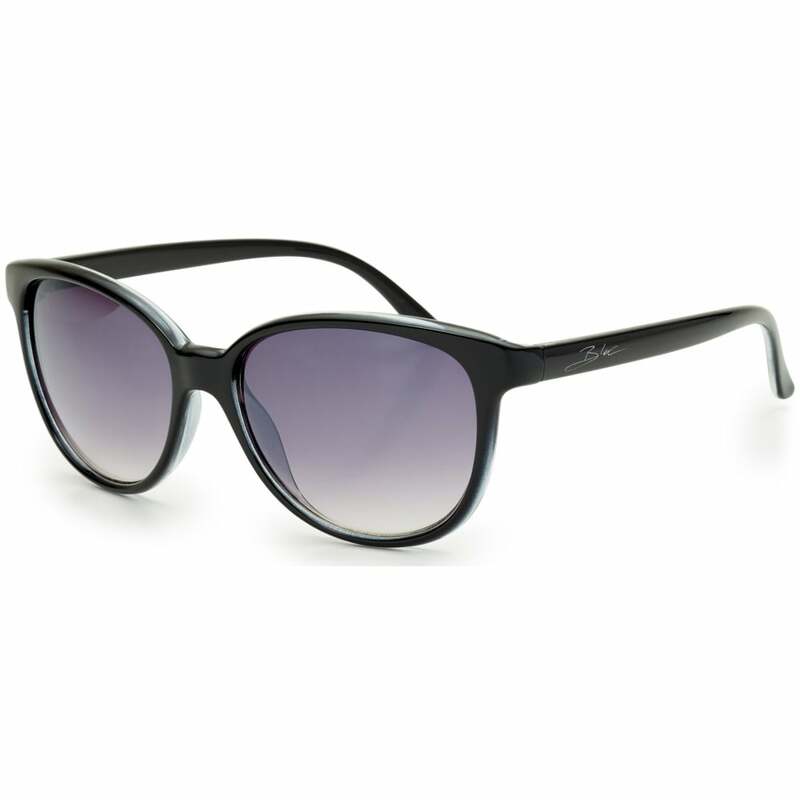 The modern, butterfly frames are perfect for everyday wear thanks to their durable design. The distortion free, impact resistant XTR Karbon8 optical class one lenses provide maximum protection against UVA, UVB and other harmful blue light up to 400nm. A lens more suited for medium bright light conditions. Tested to BS EN ISO 12312-1:201. Beautifully hand finished these flattering feminine frames are bound to get you noticed this summer. CAT 3 18-8% light transmission. Heavily tinted on a graduated grey base for general purpose to bright light conditions.